The new 3880 features a fully integrated Z-Theta bidirectional bond head enabling reduced maintenance and uniformity across a wide range of applications. 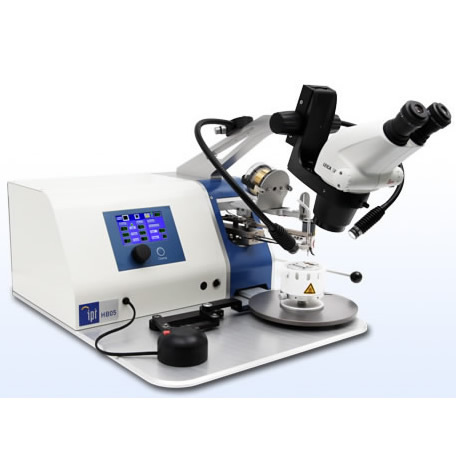 The new machine’s combined fine placement accuracy, fast indexing time, excellent tool planarity and repeatability make it the most advanced die bonder platform available today. Presentation options include wafer, waffle/gel pak, tape and reel, boats, and carriers. Custom stages are also available.